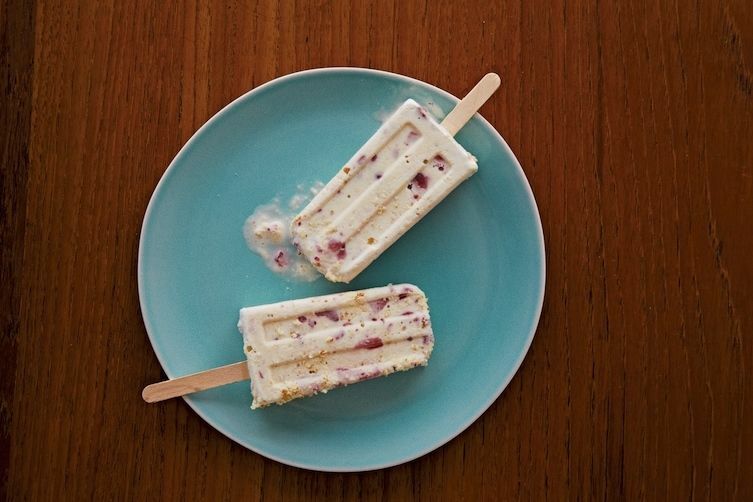 Ice cream is great, but—and we're not trying to throw down any gauntlets here—ice pops are unequivocally awesome. Ice cream melts fast. 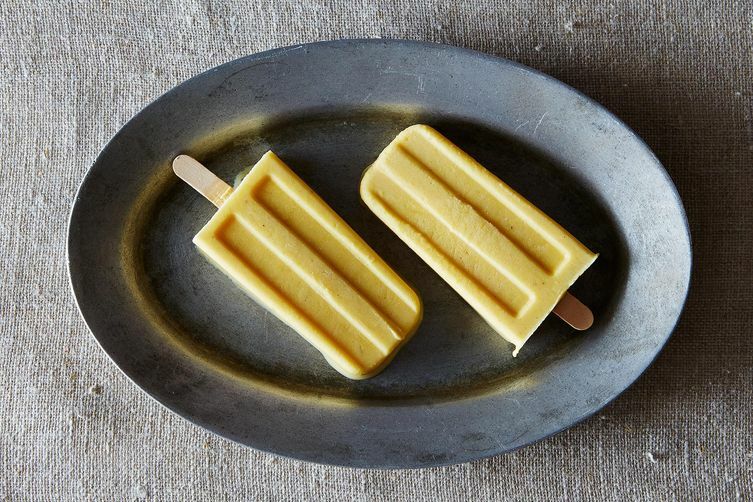 Ice pops don't—better for savoring lick by lick. 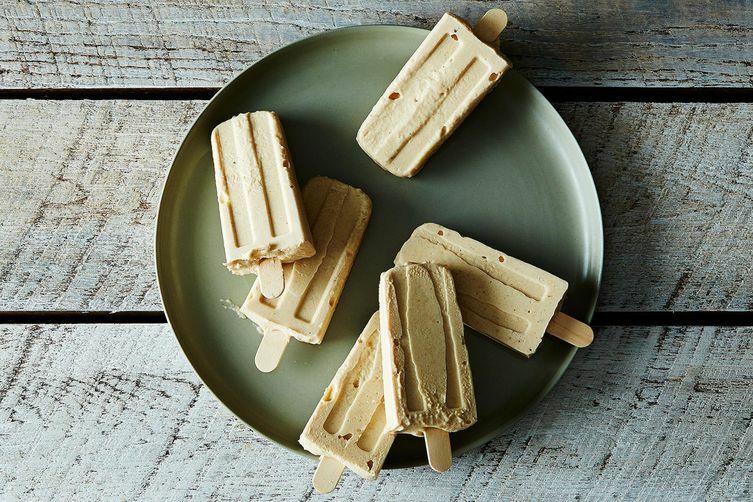 Ice cream, unless it's on a cone, isn't portable. 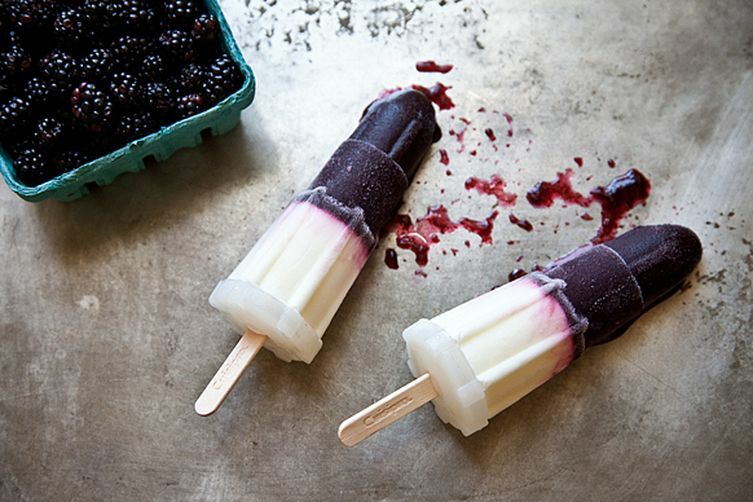 You can take ice pops wherever you might meander—upstairs, downstairs, outside, poolside. 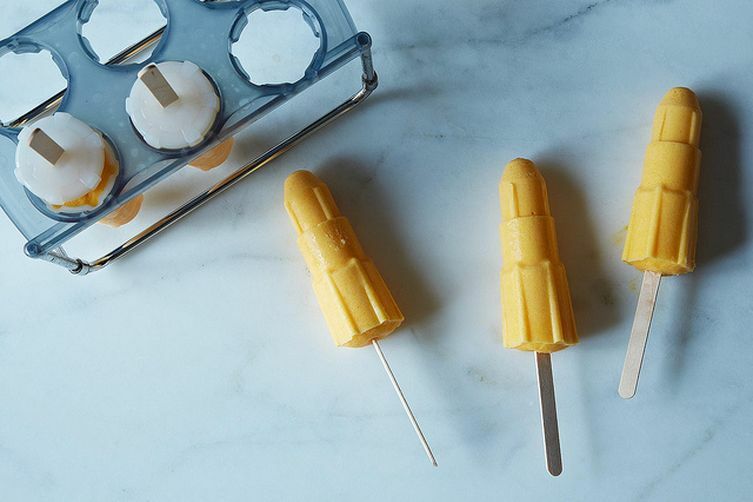 Plus, ice pops don't require an ice cream maker—just some molds and sticks. They're as easy as one, two, freeze. 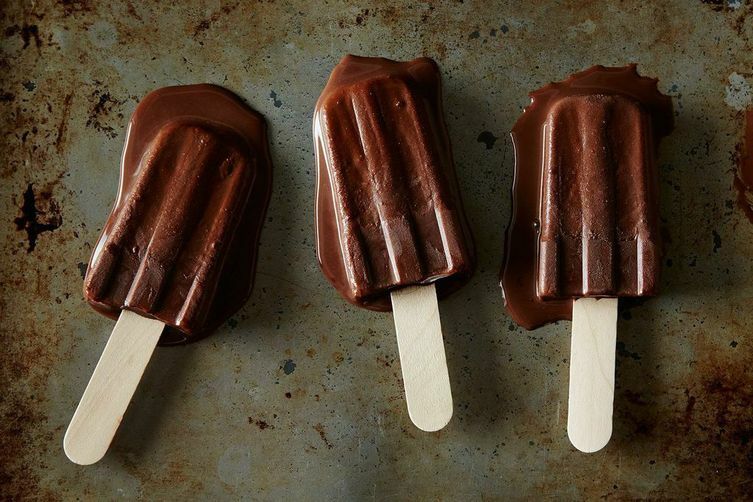 Here are 8 ice pop recipes that stick it to summer. 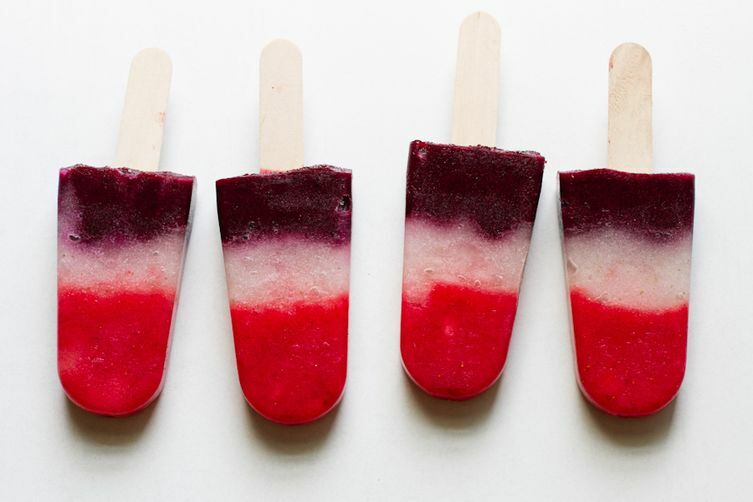 Have a favorite ice pop flavor? Tell us in the comments below! 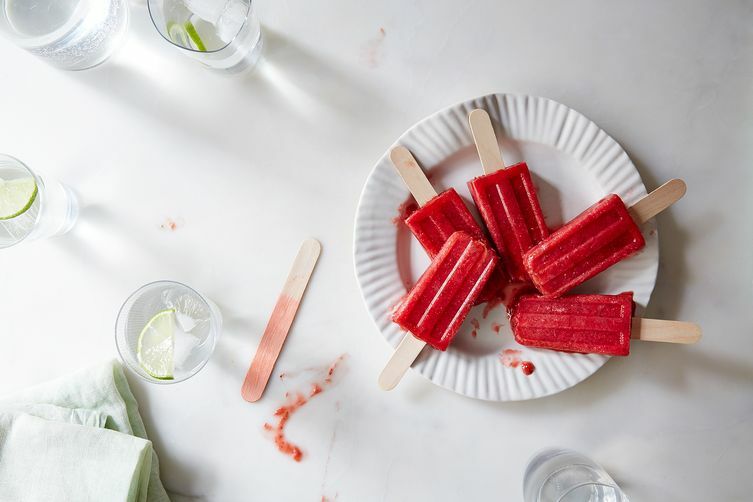 Strawberry and rhubarb sounds divine!